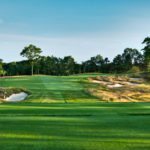 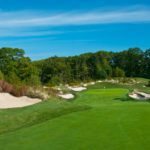 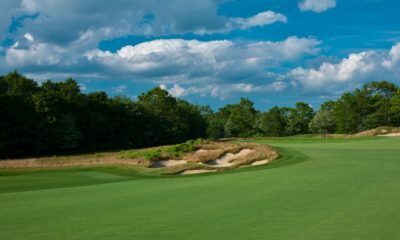 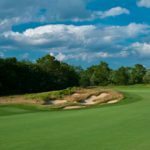 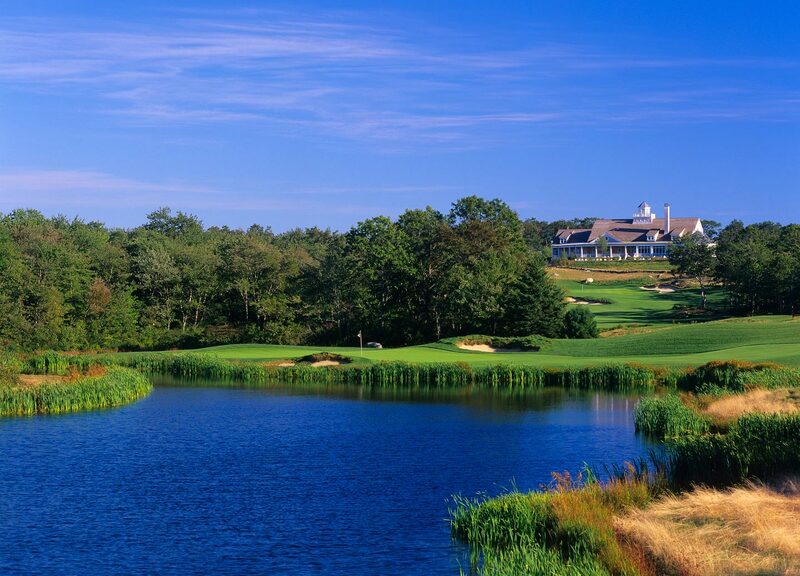 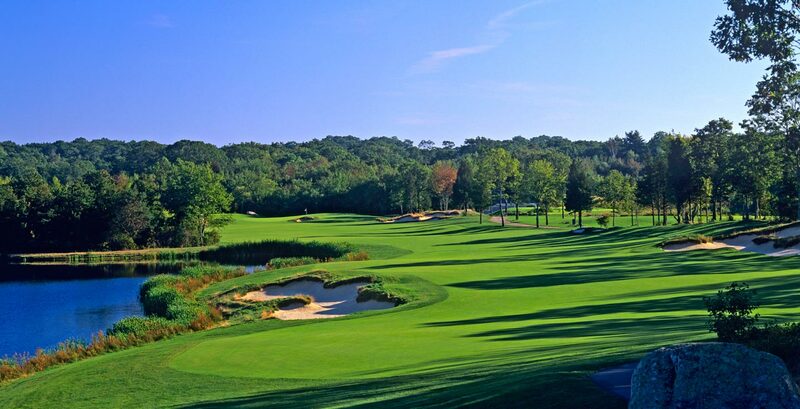 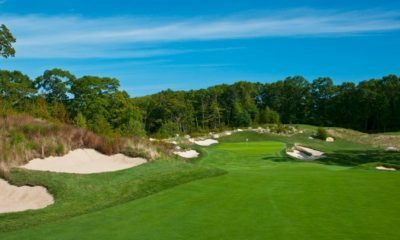 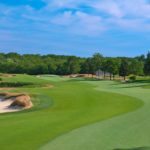 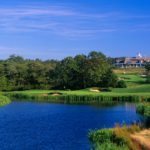 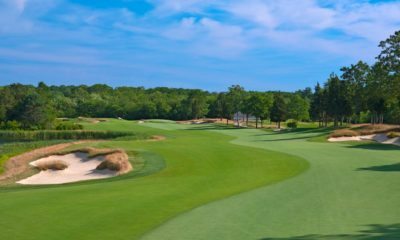 Located in Westerly and Charlestown, Rhode Island, Shelter Harbor Golf Club is an outgrowth of a desire to protect and preserve the natural environment of the area. 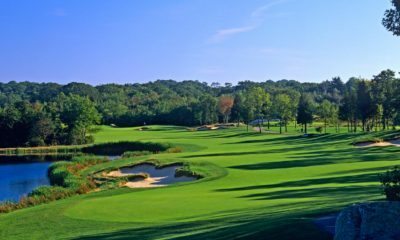 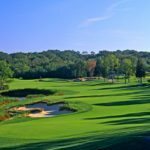 The club, which opened in 2005, is situated on approximately 400 acres of open space with a permanent prohibition on development, and is the first new private course built in Washington County in over 100 years. 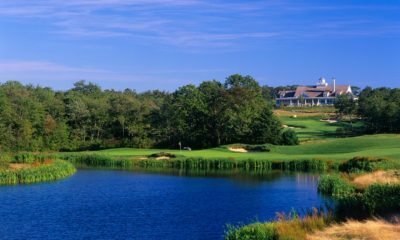 Wetlands, mature trees and large glacial boulders provide boundaries, definition, texture and charm to the entire property. 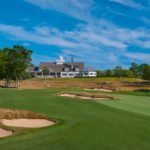 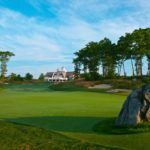 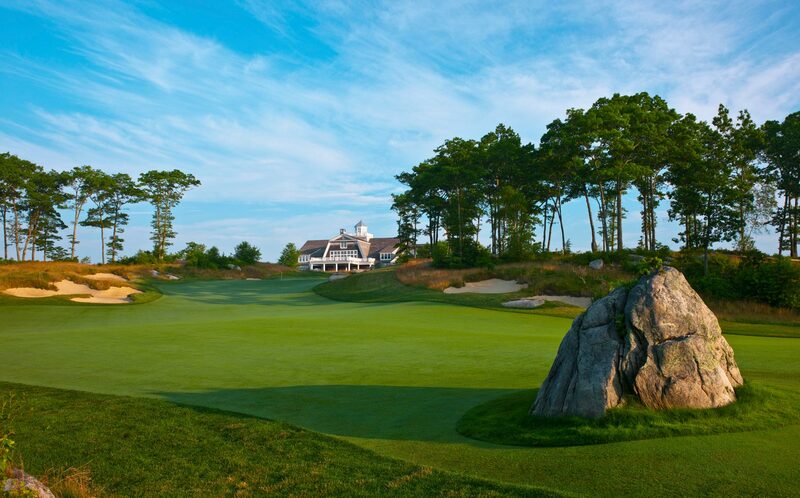 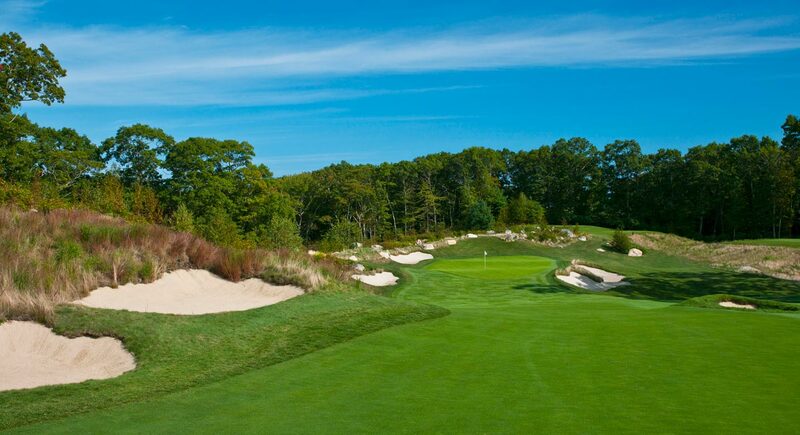 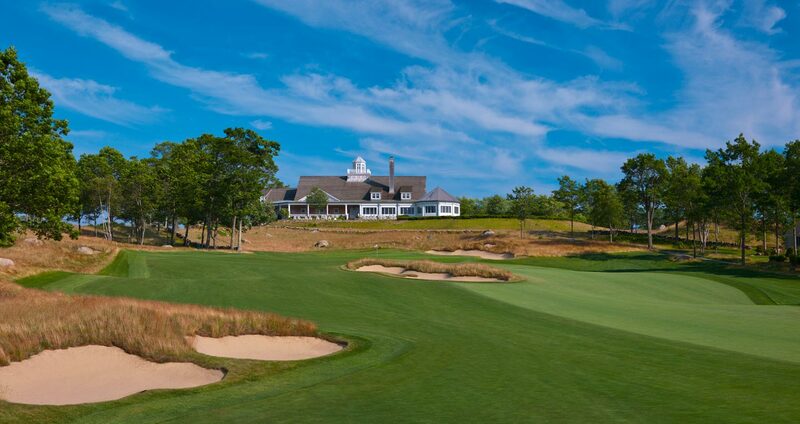 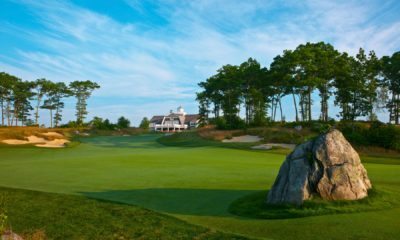 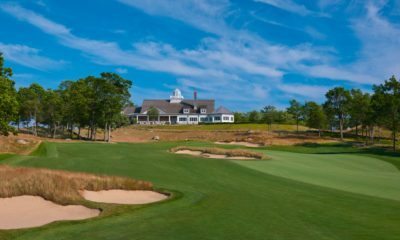 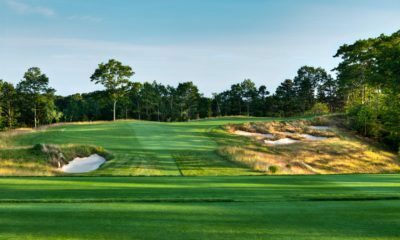 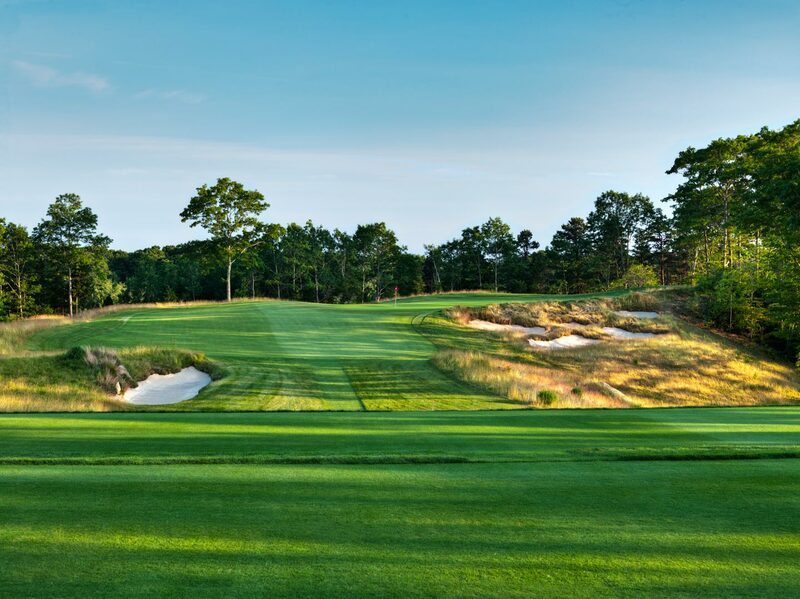 With generous fairways, demanding approach shots, and challenging greens, Shelter Harbor offers a satisfying experience for players of all levels.